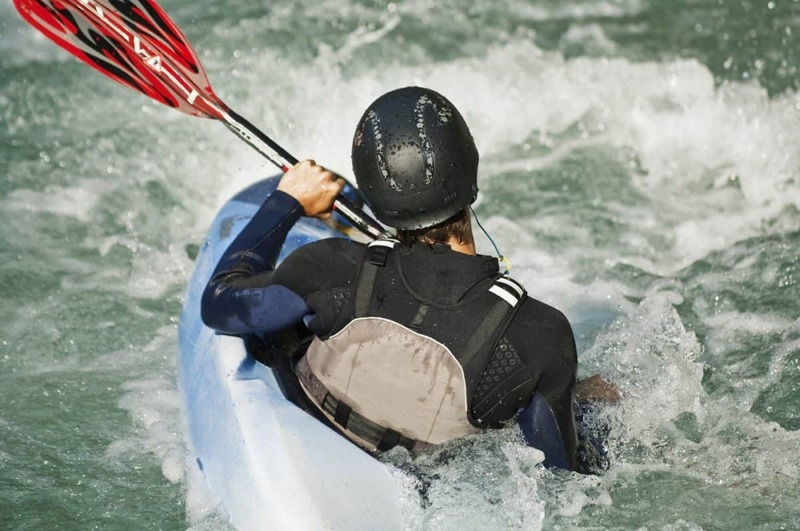 Kayaking is an incredible sport that has often paddlers experiencing the elements of wind, water and sun — often all at once. If this sounds like you, you should consider investing in a wetsuit to keep you warm while you paddle. But how do you choose the best wetsuit for kayaking when there are so many cuts, thicknesses, materials and features on the market? 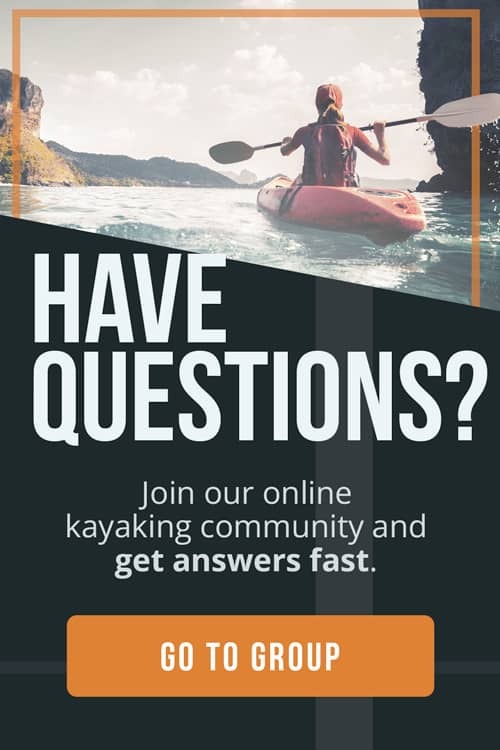 Here at The Adventure Junkies, one of our top goals is to find out which wetsuits are worth the price and highlight everything you should look out for when choosing a wetsuit for kayaking. In this guide, we’ll tell you how to choose the best wetsuit and show you the best models of the year. BEST FOR: Warm water kayakers needing a suit that protects against sun and wicks sweat. Most wetsuits are made with neoprene, a synthetic rubber that insulates your body by keeping a thin layer of warm moisture between your skin and the material. Pure neoprene is typically stiffer than neoprene mixed with lycra or nylon. If you want a flexible suit that’s easy to slip into, choose a wetsuit with a neoprene mix or ultra-flexible neoprene. Many wetsuits pad the inside of the wetsuit with a layer of microfleece for extra softness and protection. The thickness of a wetsuit is typically measured in millimeters, especially when made with neoprene. Thin neoprene (less than 3 millimeters) tends to be more flexible and is perfect for tropical water and can guard your body against wind and sun without being too warm. 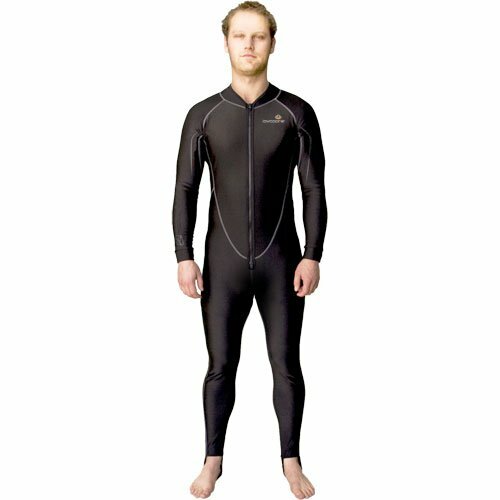 Some wetsuits are made with mostly nylon or lycra, are very thin, and act as an exposure suit. These very thin wetsuits have a smooth surface and can easily be layered under thicker wetsuits for when you need some extra warmth. 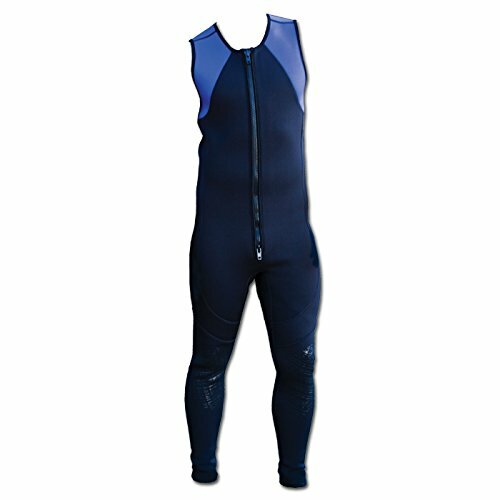 Thick wetsuits, (4 millimeters and above) are best for cold water kayakers who need something that will keep their bodies very warm as they paddle. These tend to be much stiffer than thinner wetsuits — making it harder to paddle. However, if you’re in icy temperatures, they’re a must-have. If you are paddling in near-freezing conditions, a wetsuit will likely not be warm enough. 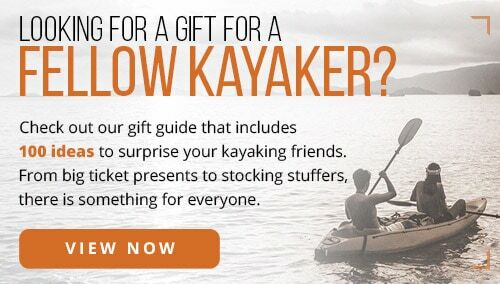 In that case, you might consider investing in a kayaking drysuit. 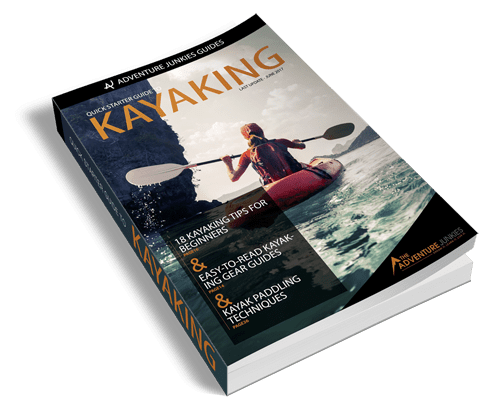 Go Kayak Now has an article on drysuits vs. wetsuits if you’re not sure which one is right for you. Wetsuits come in virtually every combination. 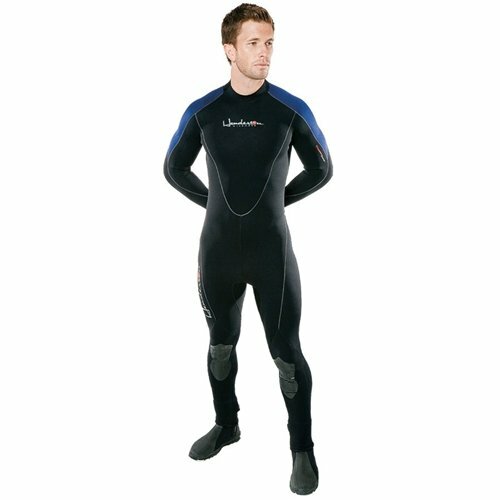 You can buy a wetsuit as just the top, bottom, or as a full suit. Steamers provide the most warmth and have long sleeves and long legs. There are short sleeves, short sleeves and legs, long sleeves and short legs, and more. If you can think of it, it’s probably out there. Kayakers tend to like the farmer-john style sleeveless wetsuits, with no sleeves and long legs. 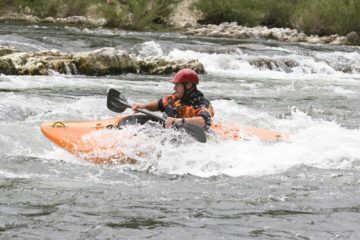 This allows kayakers to have a full range of arm motion and a warm body as they paddle. Paddling in a steamer sometimes causes chaffing in the armpits if the wetsuit isn’t fitting properly or if you’re out for a long paddle. What features you’d like in a wetsuit totally depends on personal preference. High-quality wetsuits tend to have glued and stitched seams to prevent water from seeping in. Reinforced knees add to the lifespan of a wetsuit and provide protection — a great feature for kayakers constantly docking in and out of the water. 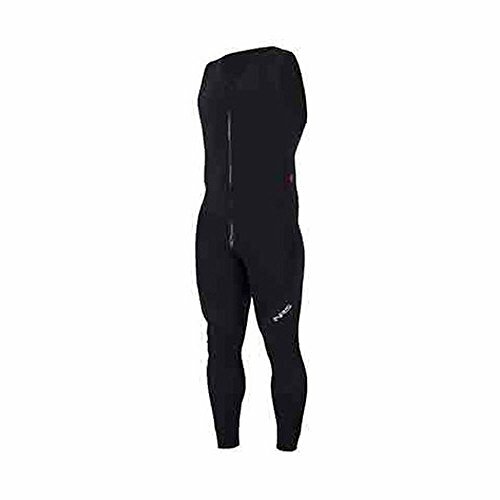 Some wetsuits also have relief zippers for those who hate peeing in their wetsuits, locking systems where you can pair your wetsuit with other accessories, and even internal heaters. Thicker wetsuits often have leg zippers to help ease into your suit. What you choose completely depends on the conditions that you plan to paddle in. Getting the right size is one of the most important things you need to consider when buying a wetsuit for kayaking. If it’s not offered in your size, don’t purchase it. 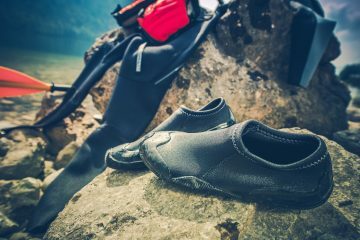 The wetsuit needs to fit snug — think of it like a second skin — but not too snug where it will cause pinching and chafing. While it’s usually okay if the sleeves and legs are the wrong length, you need to watch for a snug fit around the torso. If the torso is too baggy, water will pool inside and make you cold. If the neck opening is the wrong size, you risk having water flush into the suit too easily — or getting a rash if it’s too tight. When you try on the wetsuit, it should be flush against your body without pinching any areas or sagging. Some key areas to look at are the armpits, bottom, neck, and chest. 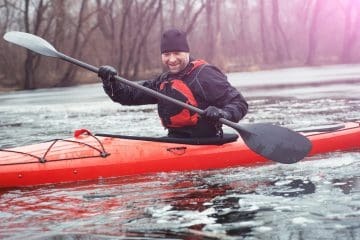 If you have a great fitting wetsuit, you’ll be able to enjoy the benefits of kayaking without feeling cold.